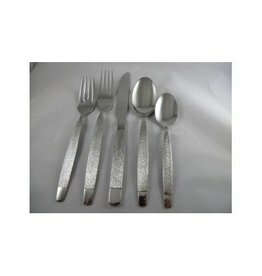 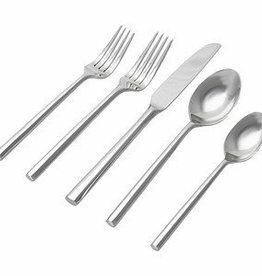 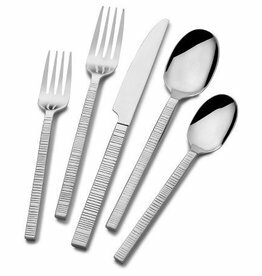 Underscore a beautiful meal with the Avital Flatware Set. 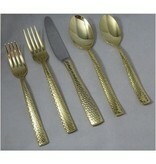 Radiant Stainless Steel, the texture adds character and beauty for a lifetime of entertainment. 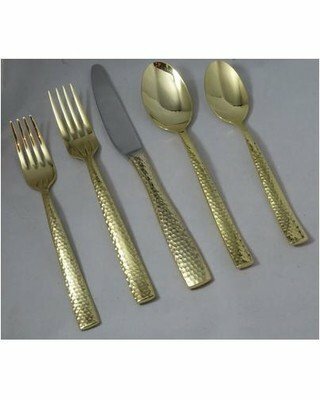 Perfect for your dinner table or any special affair.